For those looking to go wild and bash hard but with something a little different, there is a brand to look into, DHK Hobby. 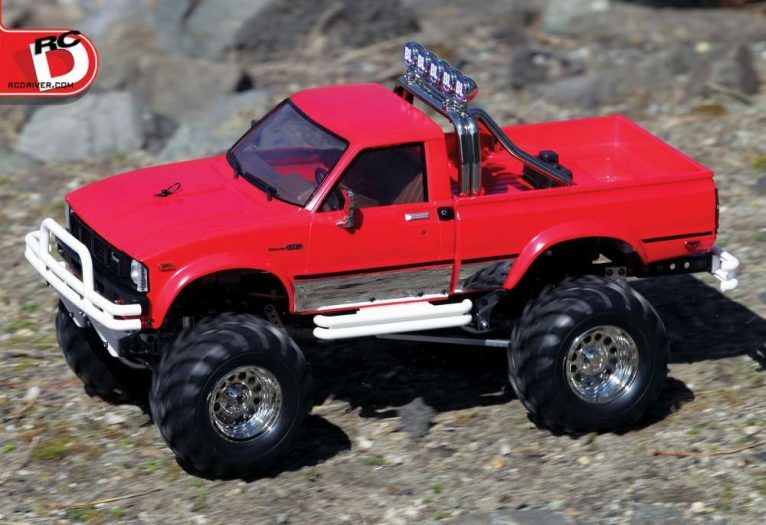 DHK and their electric Maximus Monster Truck in this video are not new, but now available from Hobby Recreation Products. 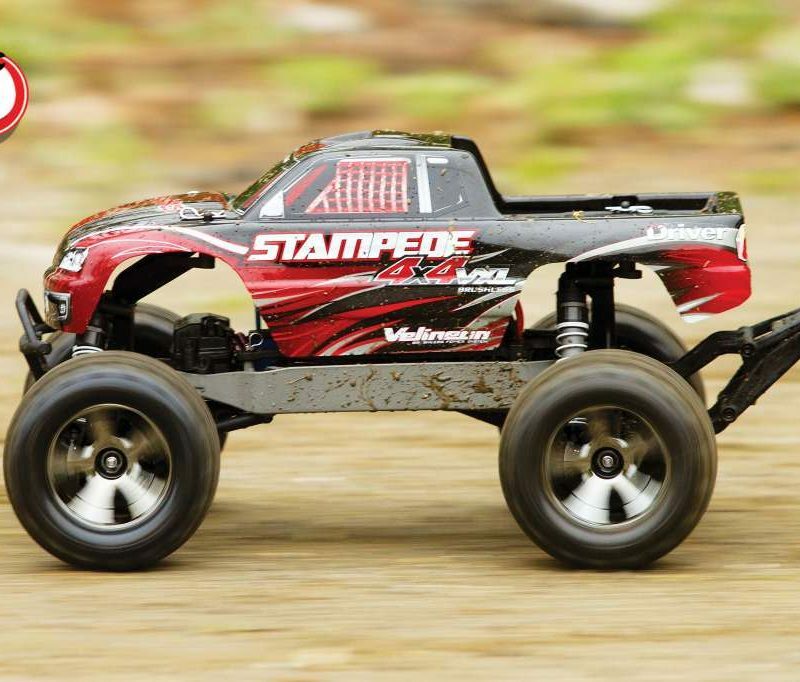 HRP sent one over for us to add to our channel so you can see what this ⅛ Brushless 4WD Ready To Run Monster Truck is all about. 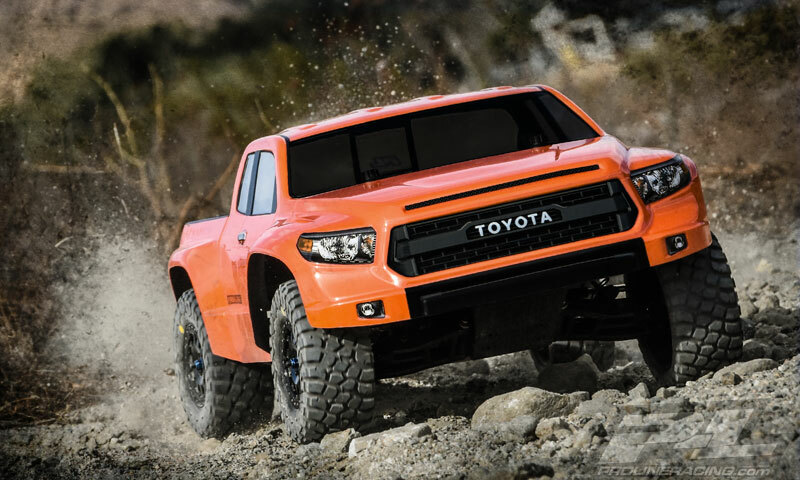 This truck is loaded with aluminum parts, the electronics are installed and its overall stance is aggressive. It’s easy to get this powerful machine on the road reaching speeds up to 50mph or tackling terrain wherever you drive. 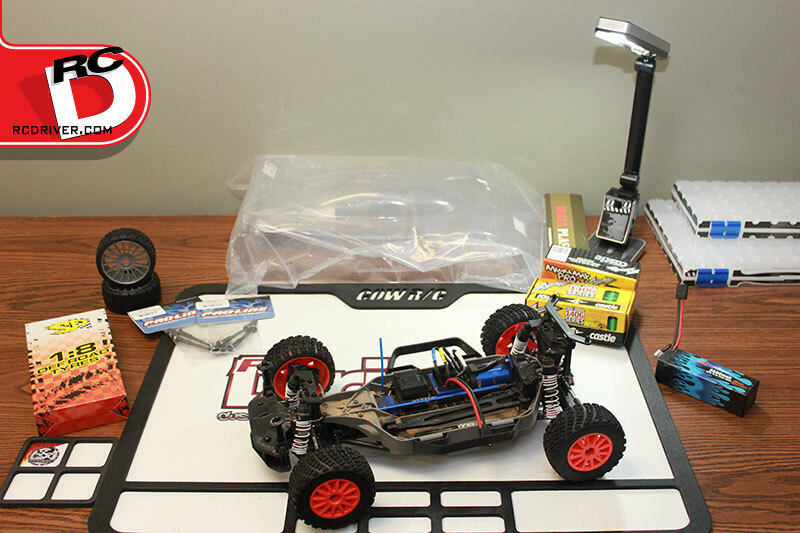 In this video we’ll go over the DHK Hobby Maximus details, show you it in action and wrap things up with a performance evaluation. 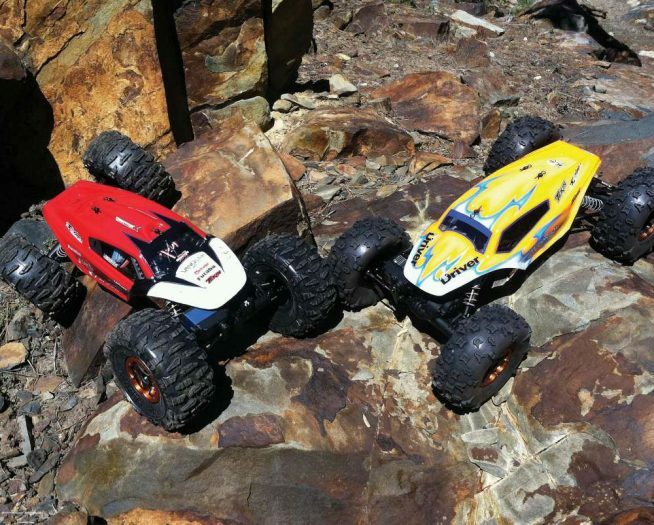 Is the DHK Maximus a truck for your hobby future? I’m looking for an awesome basher that’s waterproof to hit puddles, drive in snow, yet stay reliable. I used to own a nitro Savage about 15 years ago. Well I loved that truck I have been looking at a price point around $400 any suggestions and videos you recommend. Also would like something that can use a 4s setup. Thank you.